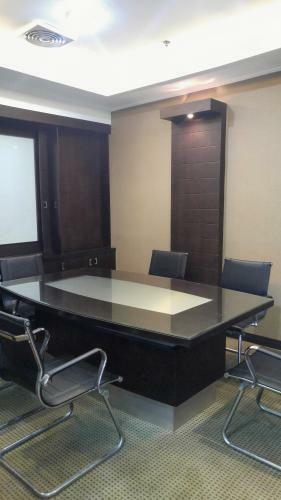 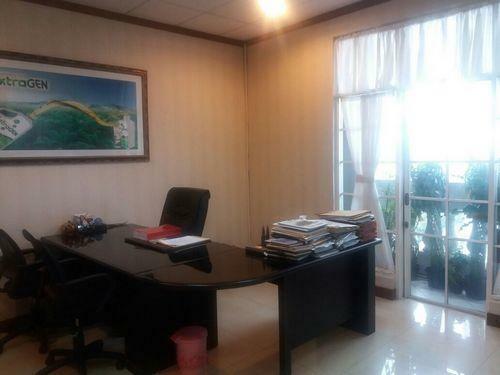 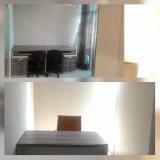 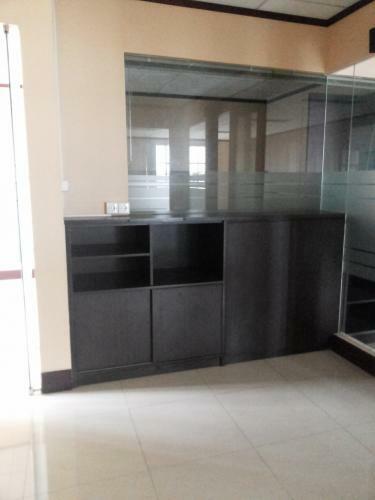 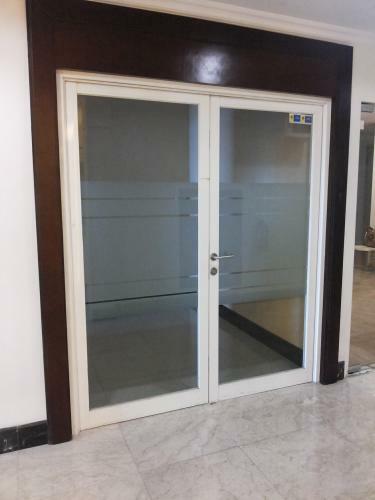 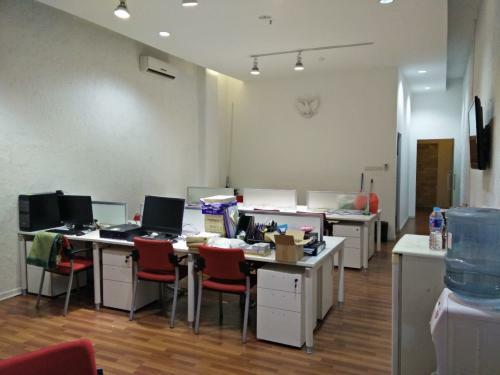 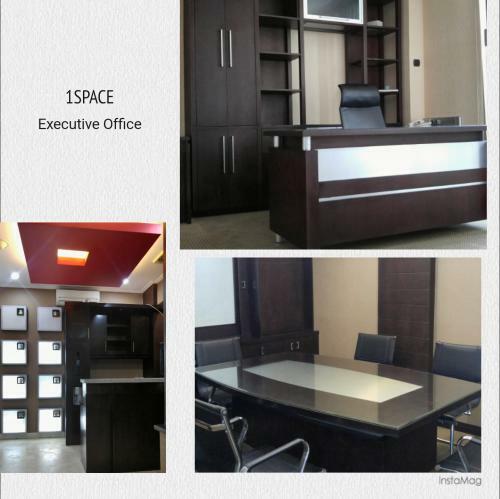 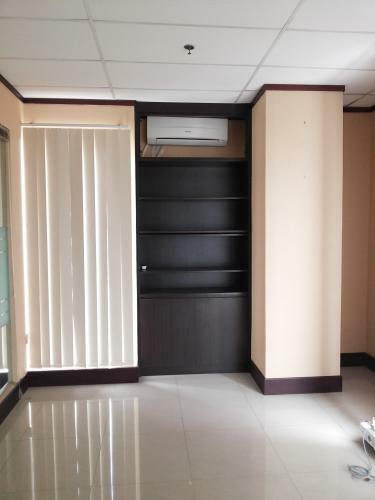 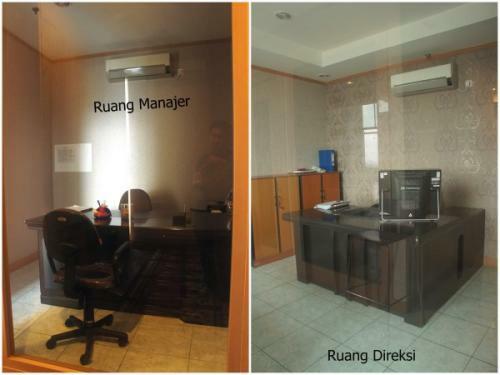 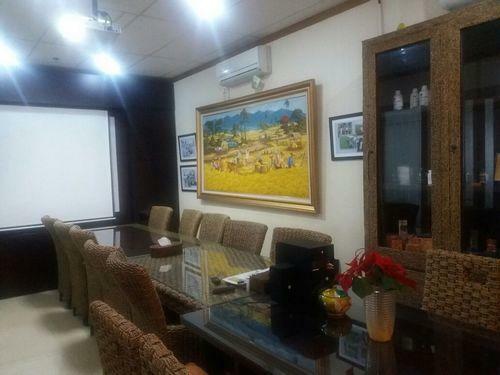 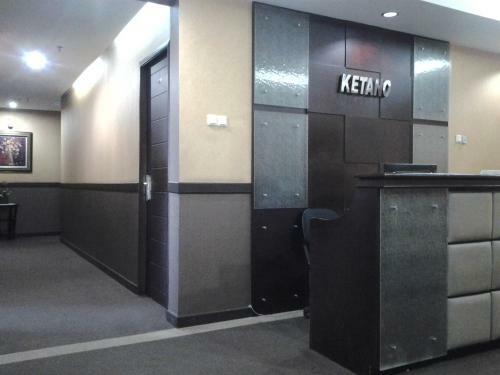 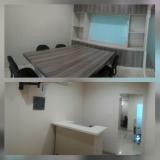 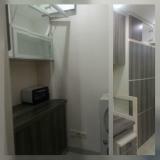 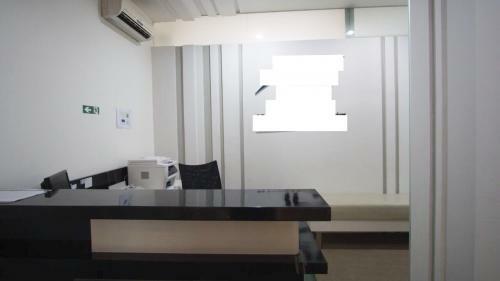 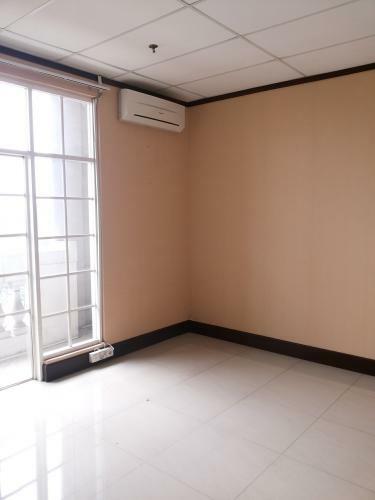 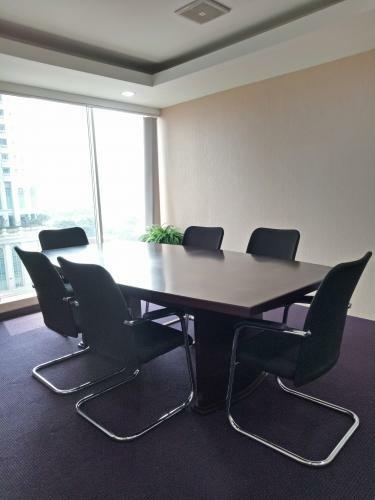 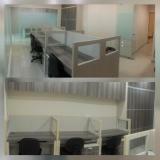 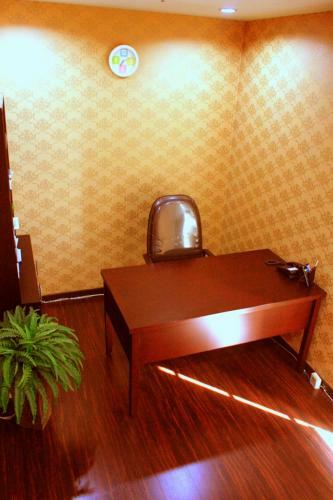 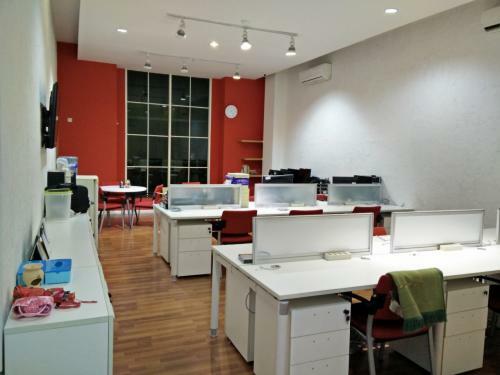 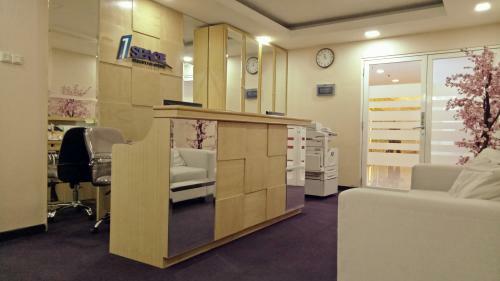 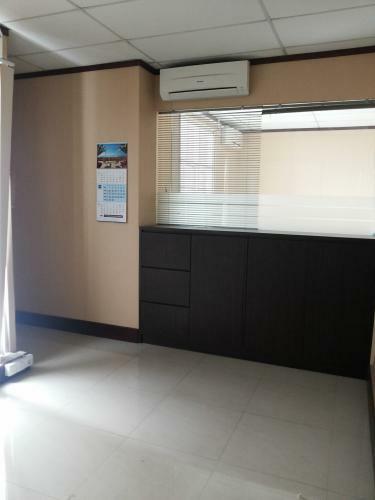 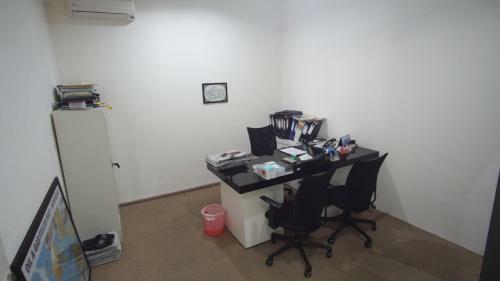 Facility: 24-hours Office Accsess (No Over Time), Premium Fitted Office: Executive Desk, Executive Chair & Filing Cabinet, Operator (Receptionist), Internet Wi-Fi, Multifunction Printer (Copy, Print, Scan, Fax), Daily Cleaning Service, Meeting Room, Mini Bar, pantry, lift, AC, Toilet every floor, parking area. 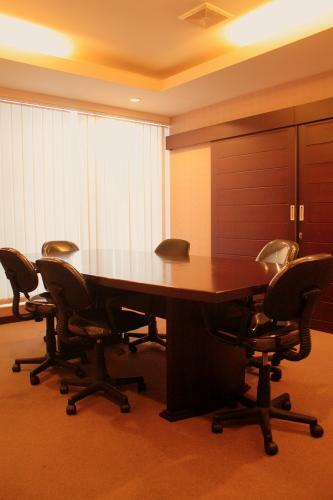 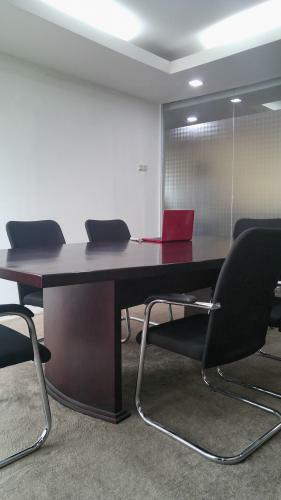 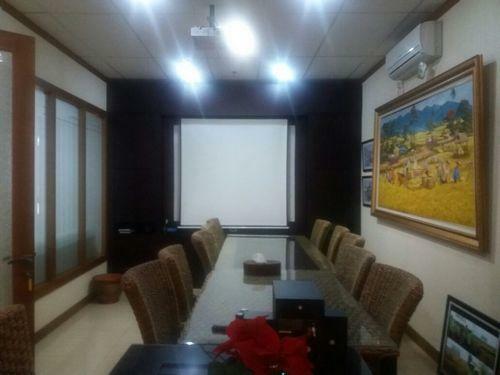 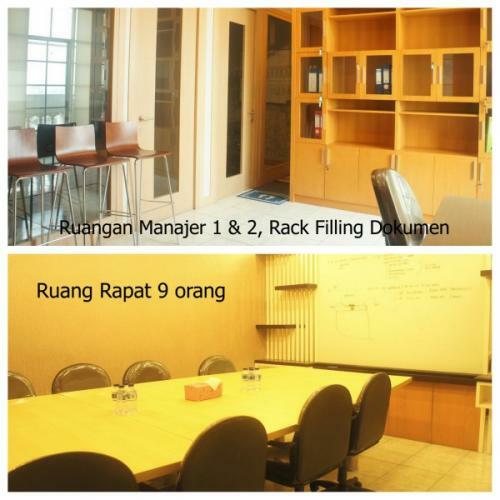 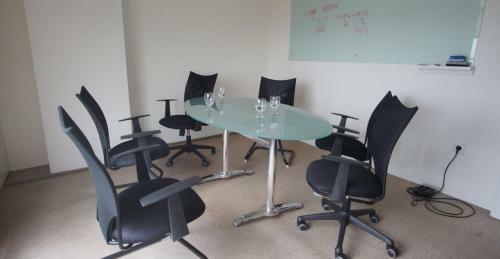 Additional Info: Free 72 hours meeting room. 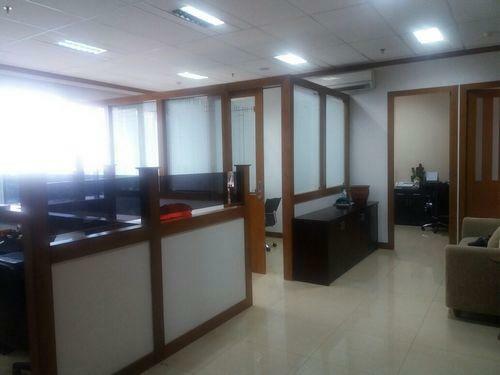 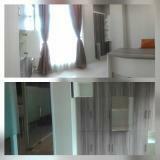 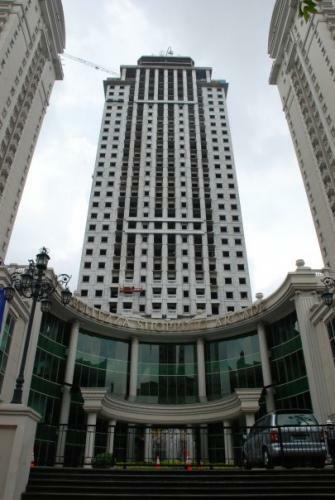 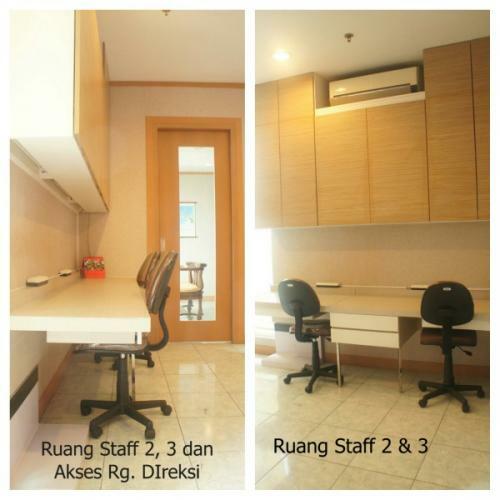 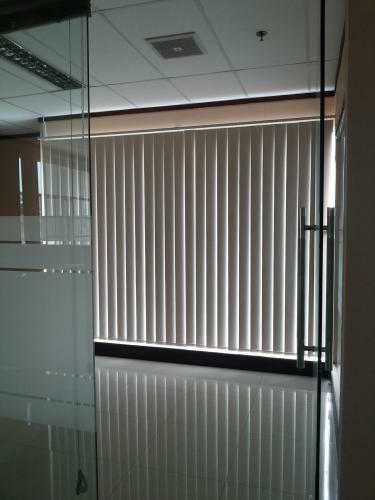 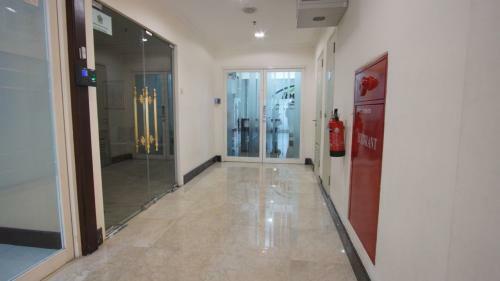 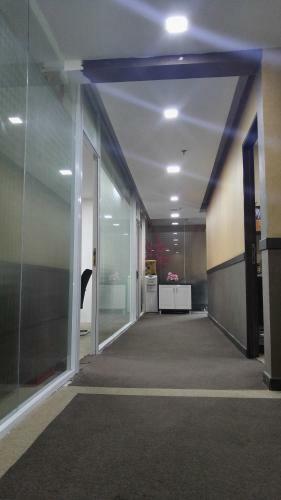 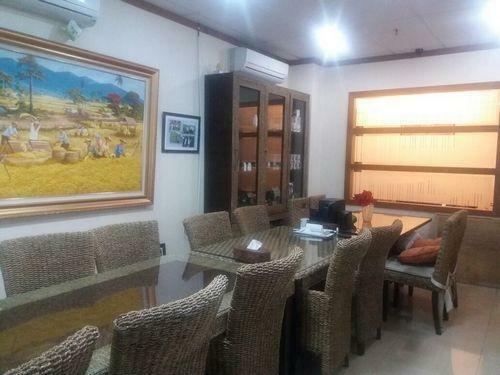 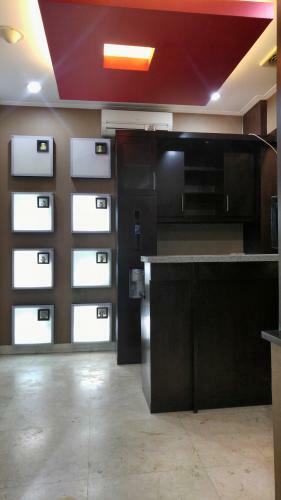 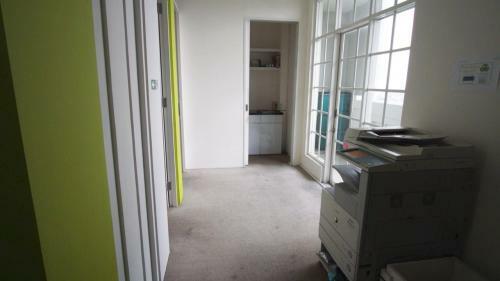 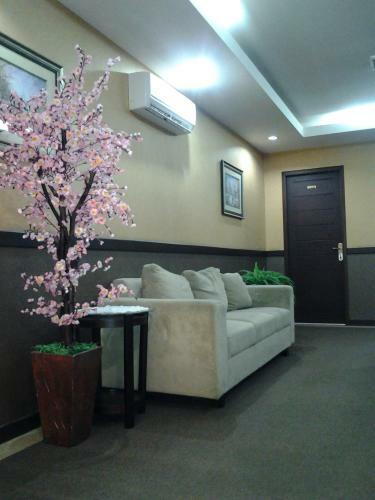 Strategic, Nearby Sudirman, ITC Permata Hijau, Pondok Indah, Free flood, Many ATM access and Bank. 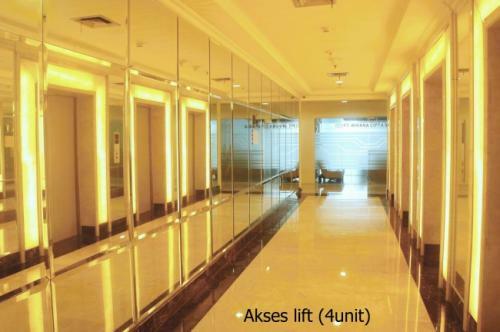 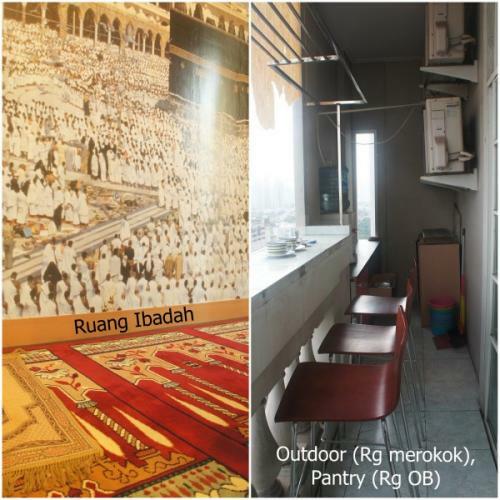 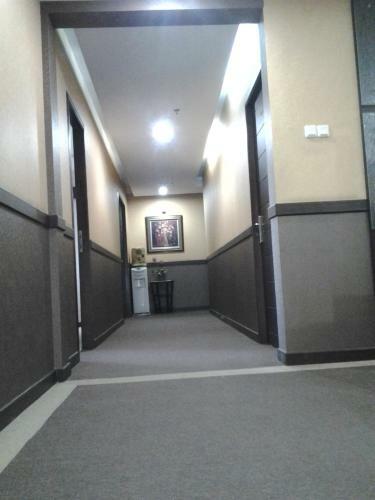 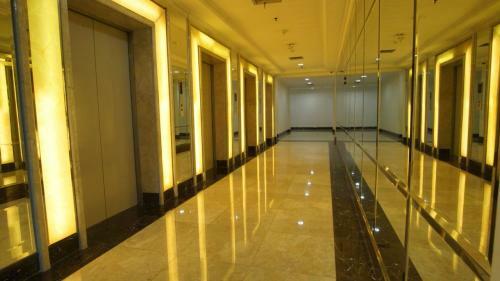 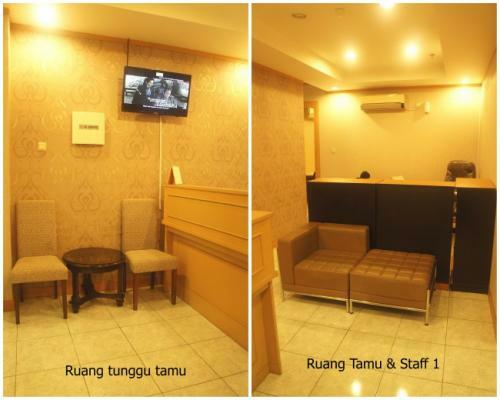 Facility: Gym, Restaurant, Banking ATM center, coffee shop, supermarket, CCTV, pintu utama menggunakan access, tiap ruangan memiliki kunci pintu. 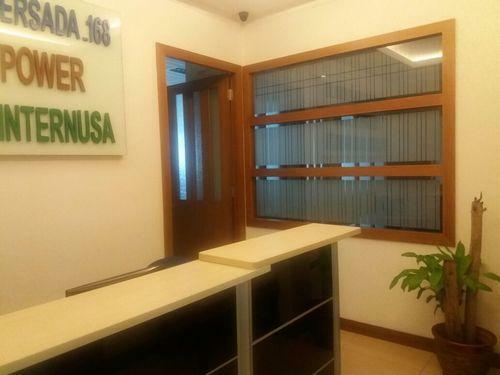 Additional Info: Very close to ITC Permata Hijau and Food Hall supermarket (Bellezza), very close to Senayan area, easy access to Sudirman-Karet-Kuningan.